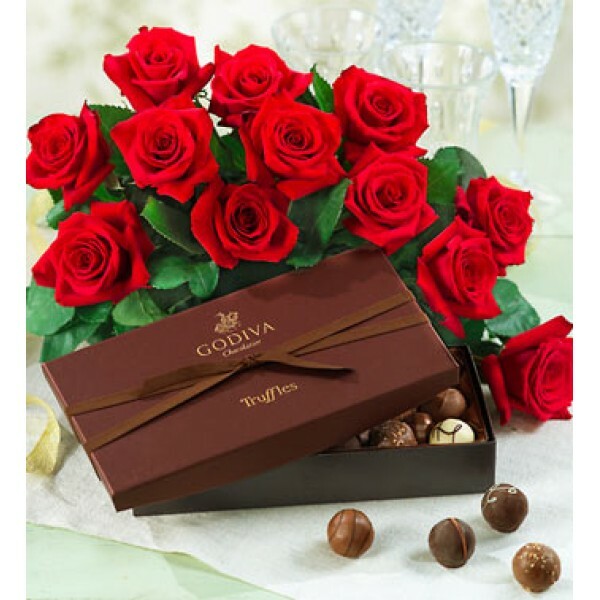 When your passion calls for a world-class expression, our extraordinary fresh roses, joined with remarkable, regal Godiva truffles, make a grand impression. Our passion for roses means we gather them farm-fresh, accented with delicate floral and greens, so your love can enjoy a lasting bouquet. The dreamy selection of Godiva truffles captures velvety, smooth centers in luscious chocolate, with a dusting of cocoa, nuts or a dreamy chocolate drizzling, for true chocolate ecstasy. Together these pampering pleasures will enchant them beyond words. Yummy fresh cream cake with lots of fresh fruits as toppings is a favourite for all ages. Available ..